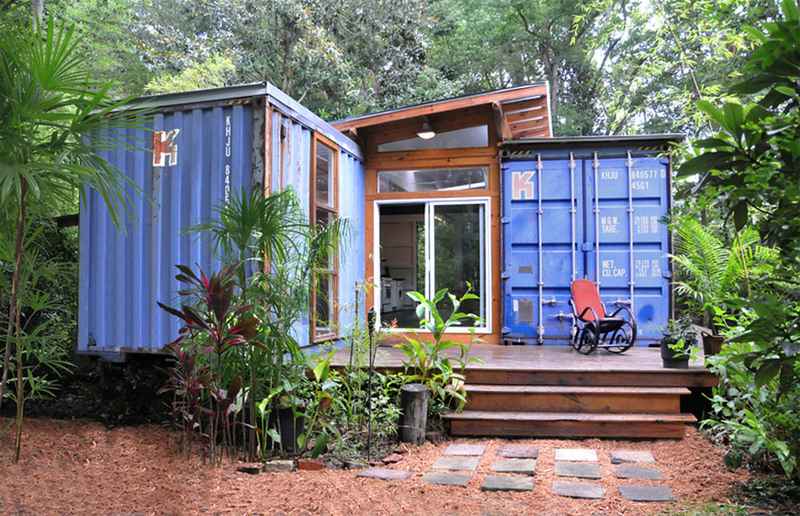 A home comprised of two shipping containers in Savannah, Georgia. Project by Price Street Projects. 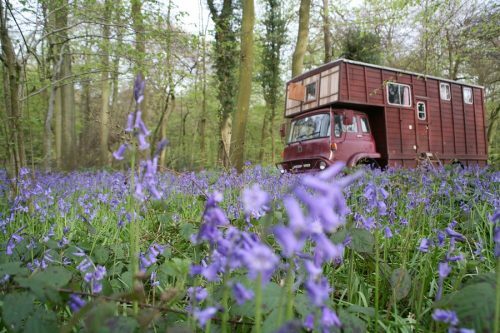 I would LOVE to own this. Can you give me any more information such as price, plans, contractors? 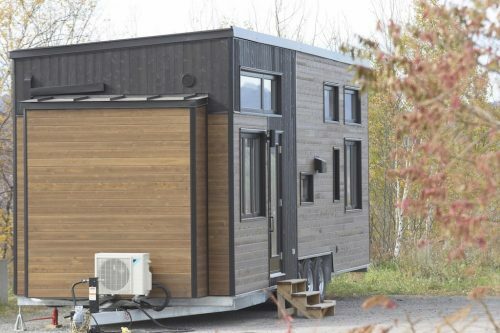 I live in Arkansas but would absolutely love to have a shipping container home. I live in Auckland also; how did you get on with the plans and pricing, please? Exploring ideas for Baja California Sur. Could be a valid concept. Any plans for this design or others? LOVE this!! How incredibly creative. And I love the kitchen wall art that says “TRY”. Brilliant. This does something for my soul deep down. I want to live here so bad. I want details on this build, please? Are there details available to adapt this project for NSW, Australia? Any information available on these remarkable homes? Specs? Permits? Contractors? Thank you!! I am in love with this home. 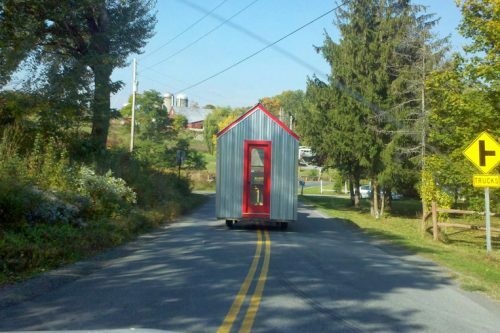 I have been searching for a tiny home with an actual bedroom, I can’t stand the lofts. 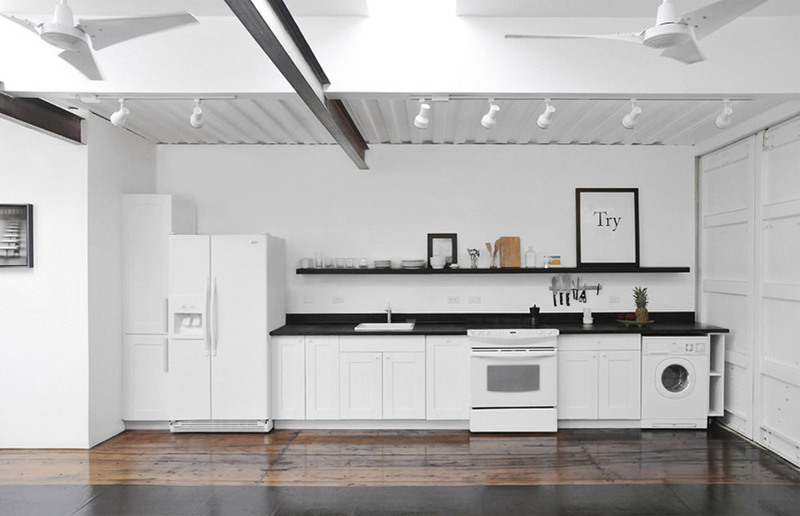 I take that back, I like lofts if there is some actual space and depth to it. Anyway, this is awesome. 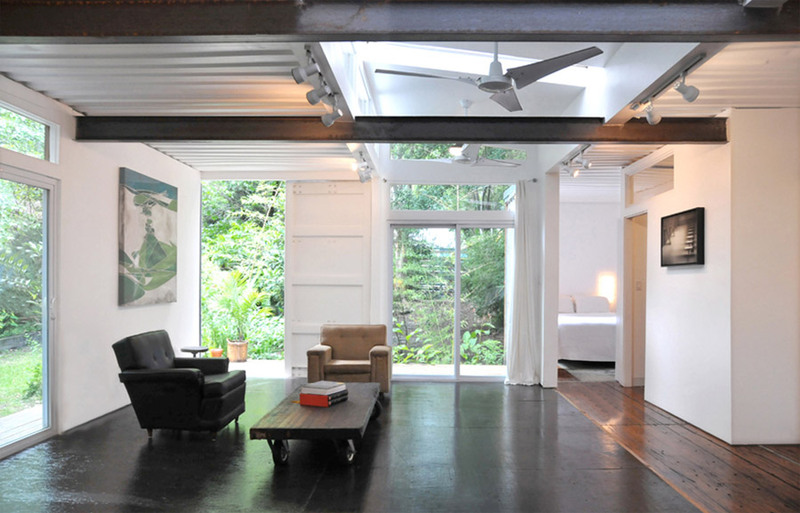 LOVE LOVE LOVE this OUTSTANDING Container Home in Savannah, GA comprised of two shipping containers joined by a clerestory window space (for more space & interior light as well as to allow warm air to escape w/ the 3 large ceiling fans). 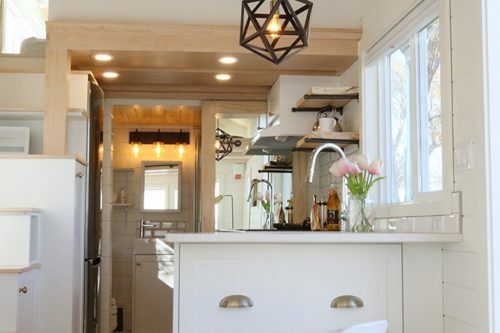 The contemporary “industrial” feel is highlighted by the exposed beams, metal ceilings, fans, & track lighting. 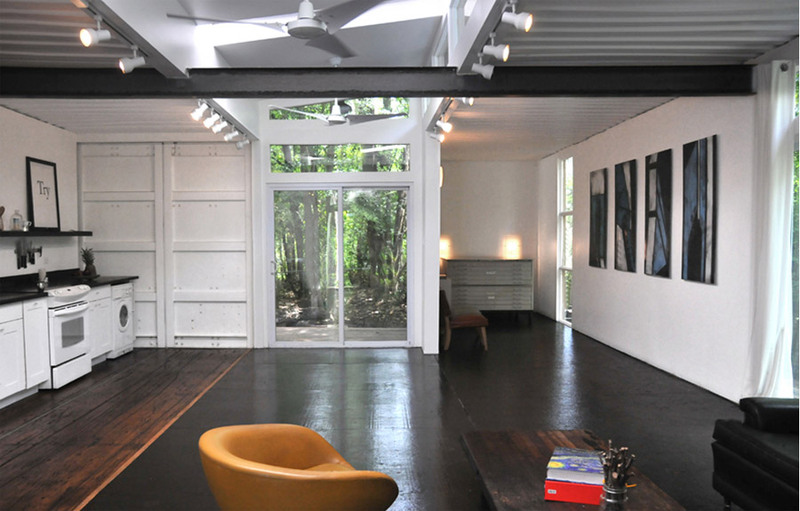 It “lives large” with the “minimalist” interior kept stark white paired w/ the dark floors. 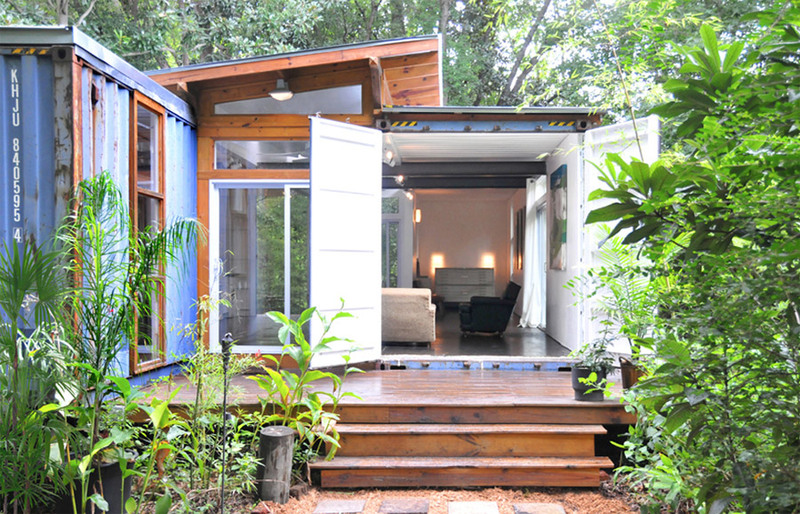 Operating container doors, sliding glass doors w/ transoms & floor-to-ceiling windows, plus wrap-around decking provide access to garden views & outdoor living. 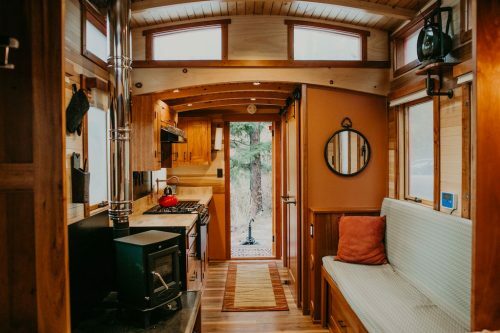 Perfect as an artist’s cottage, retirement cottage, guest cottage, or vacation cottage for one or two people (+ room for a blow-up mattress in the great room’s alcove for occasional guests). PERFECTION!!! Pingback: 10 malých domov, ktoré ti ukradnú srdce! V ktorom z nich by si chcel bývať? 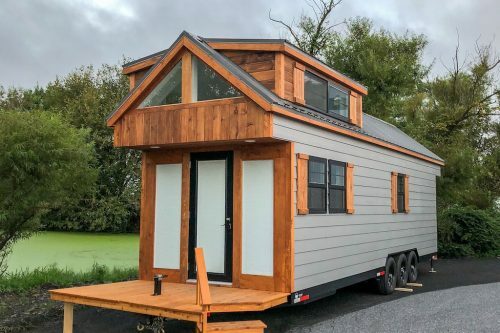 Want tiny home in savanna GA so can you let me know if they are allowed & where in savannah? I will be retiring in Rosarita Beach MX. 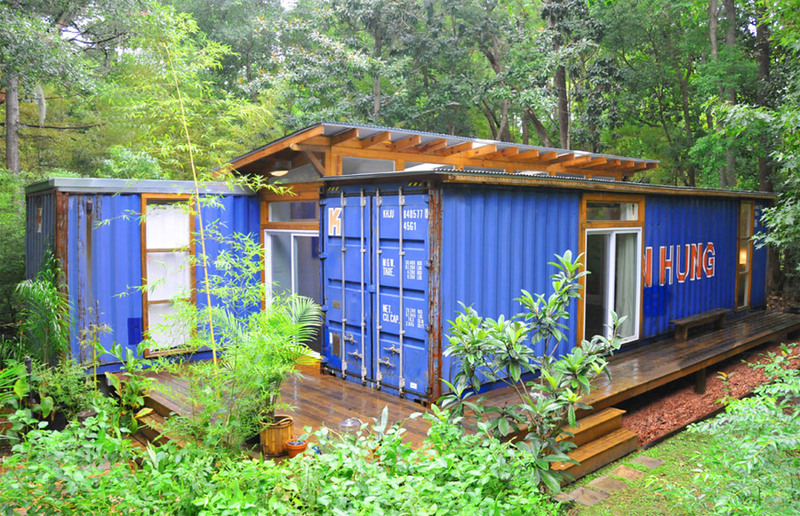 I would love to have the planes for the SAVANNAH CONTAINER HOME. Can you help with this? Thank you!